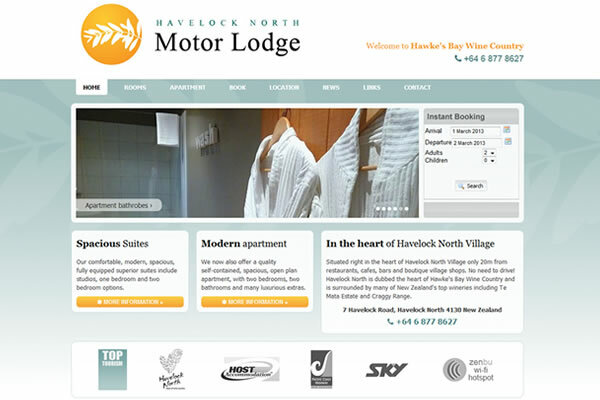 We have just completed a site refresh for Havelock North Motor Lodge. 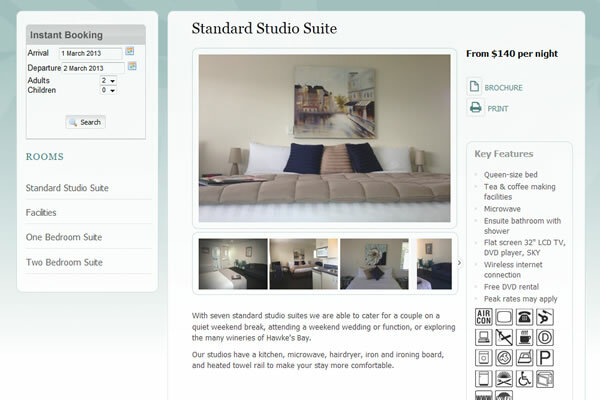 The slideshow images on the home page link directly through to important information pages. 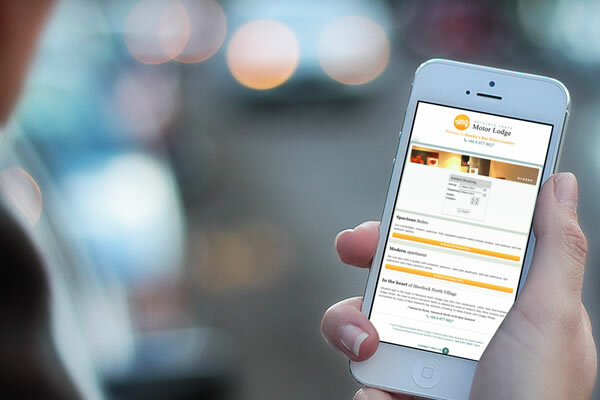 The colours are light and fresh and key information is clear and easy to find. 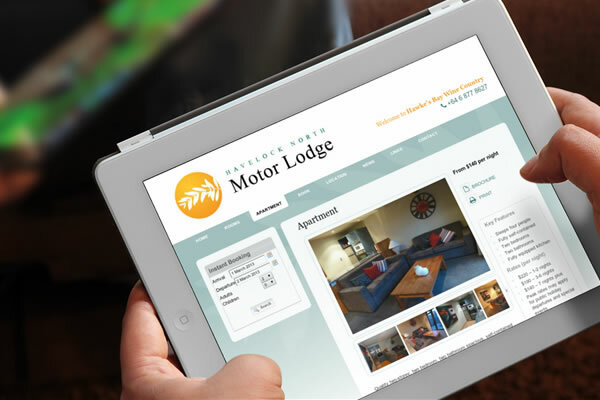 The custom CMS makes it easy to keep content up-to-date and the website is designed to view well on mobile devices.